The following titles are all great films that contain recurring themes of loneliness or isolation. Many films explore these motifs through various means, such as a detachment from society, battling their own psychological demons or quite simply, being stranded in a place far, far away. 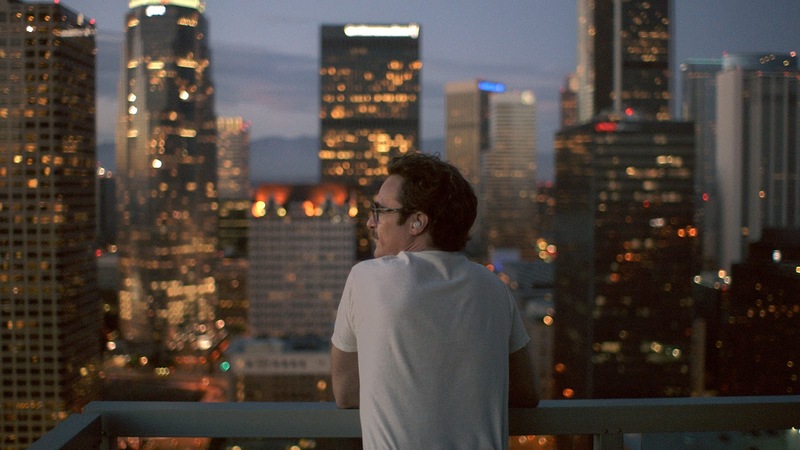 In several of these films, we will observe how the ‘lonely’ characters will often find themselves thrown together with another, more often than not, of the same perception. Slow-burning, brooding and emotionally charged, we hope you enjoy our picks on this quite captivating subject. Please note, the following films are listed in chronological order. Written and directed by the wonderful Ingmar Bergman, Wild Strawberries is not a far cry from most of his other work, in that it deals with thought provoking questions and themes of self-discovery. 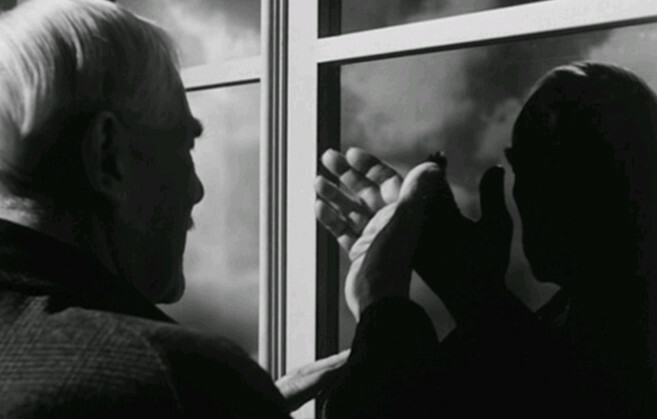 However, in this quite sublime drama, we are treated to a warmer, more optimistic Bergman and with fantastic results. Victor Sjostrom plays Isak, a widowed 78 year old professor who is due to make the long journey by car, to receive an award for services to his occupational field. Along the excursion he is forced to confront recurring nightmares and visions, of fractured human relationships from his past. These contests are only heightened, when he is challenged by several encounters with people that are directly related with this anguish. The closer he gets to his lifetime achievement, the nearer he comes to the realisation of how things could have been. Wild Strawberries is a metaphorically moving and exceptionally nostalgic road trip that in true Bergman fashion is jam packed with symbolism. This is a work of art from a genius director who was in the form of his life. In Red Desert, Michelangelo Antonioni’s heart-breaking first colour film, we observe a woman’s sorry struggle with alienation and disorientation. Through brilliant use of colour, Antonioni delivers an emotional and visually stunning setting that channels our protagonist’s psychological anguish. Monica Vitti plays Giuliana, a young mother whose husband, Ugo, is the manager of a local chemical plant. With an overworked and disengaged husband, Giuliana is starved of the emotional support and attention that she so desperately seeks. With this neglect, Giuliana’s mental state quickly collapses and we witness the crushing despair and depression of our pain-bearer. A film that will always divide opinion, Red Desert is a slow burning and stylish character-study that one way or another will linger long in the mind. 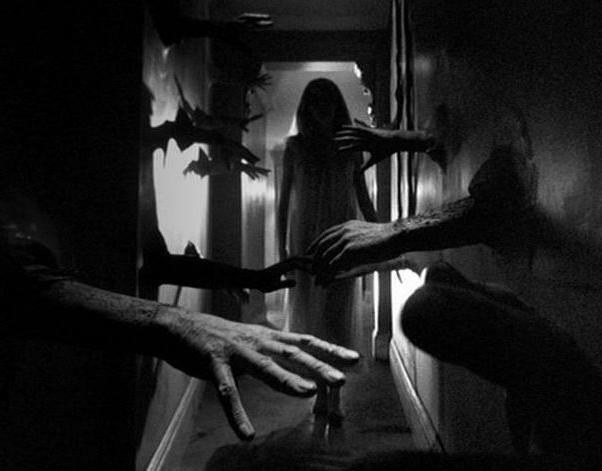 Roman Polanski’s first English language film; Repulsion, is a psychological horror made in 1965. Starring Catherine Deneuve, the plot focuses on a young woman’s descent into madness after being left alone in her sister’s apartment. Repulsion is the first instalment in Polanski’s sinister ‘Apartment Trilogy’ and in this viewer’s opinion, the best. Carole Ledoux (Deneuve) is a manicurist who is currently living with her elder sister in London. Beautiful but socially awkward, Carole would certainly not look out of place on one of Alfred Hitchcock’s feature films. When her sister leaves to go on vacation with her boyfriend, the already distracted Carole begins her downward spiral into insanity, thus exposing the true horror of her demented psyche. Cracks become craters, voices reveal rapists and every sound hides an ill-fated outcome in the delirious mind of this physically and emotionally abandoned young woman. A claustrophobic and gory tale of sexual repression and isolation, Repulsion is a disturbing and unsettling tour de force that will go down as one of the most influential films of the genre. Jean-Pierre Melville’s effortlessly cool crime-drama, Le Samourai, is an example of minimalist perfection at its very best. With leading man, Alain Delon’s character literally brimming with composure and nonchalance, the result is a fusion of stylistic excellence and arresting suspense that makes Le Samourai a subtle yet breathtakingly absorbing masterpiece. Jef Costello (Delon) is a hit man living in a barren single-room apartment in Paris that contains very little, barring a small bird kept in a cage. Void of emotion or expression, Costello is the personification of the lone wolf, vocally impassive and highly skilled with a poker-face to startle a statue. When the authorities begin to loom and a sophisticated game of cat and mouse develops, we witness an accumulation of the loneliness creep up in a remarkably fascinating conclusion. Le Samourai is a simple story with a relatively basic plot that will leave you gripped as events unfold. Akin to our subject, Le Samourai is a low-key yet thoroughly engrossing spectacle that is well worth the high praise that it has gathered. 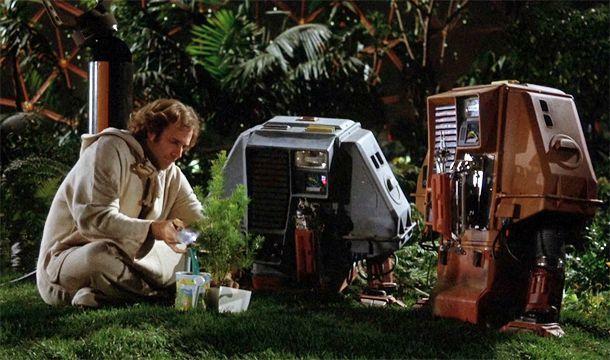 In his directorial debut, Douglas Trumbull brought us the wonderfully underrated and fascinating sci-fi drama, Silent Running. Bruce Dern brilliantly plays Freeman Lowell, the outsider in a crew aboard a space shuttle that have been tasked with rehabilitating plant life that are preserved in domes attached to space freighters. Despite being trusted with such an important and momentous assignment, Lowell is the only crew member that displays any emotion or interest in their occupation of restoring what remains of our planets plants. However, when the team receive an order to destroy the domes and return home, Lowell faces a monumental decision in what he sees as a sacrifice for the greater good. Despite being over 40 years old, this film has stood the test of time and still comes across as breathtakingly visionary. A poignant and thoughtful film, Silent Running is definitely sci-fi with a difference. Directed by the great Andrei Tarkovsky, 1972’s Solaris is a Russian sci-fi drama that is recognised as one of the best space films ever made. 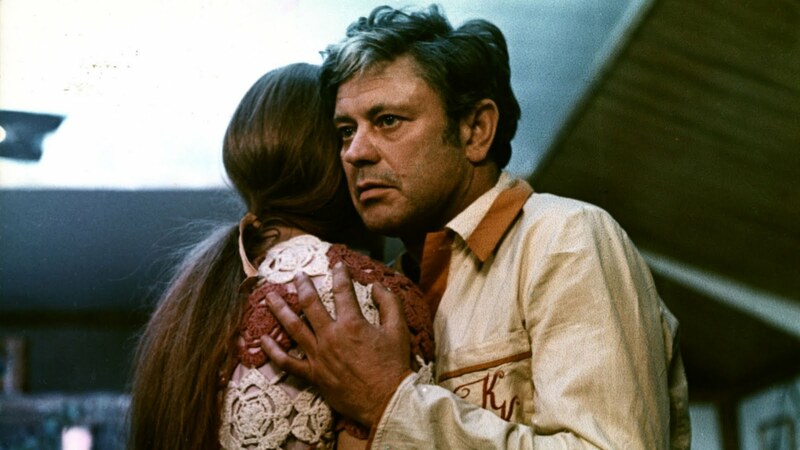 Another film on this list that contains little action, Solaris excels as a slow-burning psychological drama, with hauntingly stunning visuals, thought provoking scenarios and trademark Tarkovsky long takes. Solyaris is an ocean-like planet that for years has been orbited by a Russian space station attempting to study this phenomenon. Due to a lack of progress and reports of strange activity, psychologist Kris Kelvin is handed the responsibility of investigating the peculiar goings on aboard the station. As Kris arrives to hostility, he sets off to enquire about these events, only to find himself confronted with these similar situations himself. When confronted by a chilling episode from his past, Kris gets trapped in his own feelings of emotional isolation and loneliness. The question is, are they real? A complex and philosophically frightening study in confinement and alienation, Solaris is an epic vision by a supremely talented and grandiose director. Whilst probably not his best work, Solaris is still a beautifully insightful and captivating movie that makes a great companion for Kubrick’s own tour de force, ‘2001’.